We create world-class, authentically bespoke, billet-to-blade™ American-forged irons for each and every client we serve. So, what does "bespoke" really mean? Don't "bespoke" and "custom" mean the same thing? No, they do not. We will be happy to explain the difference in person. 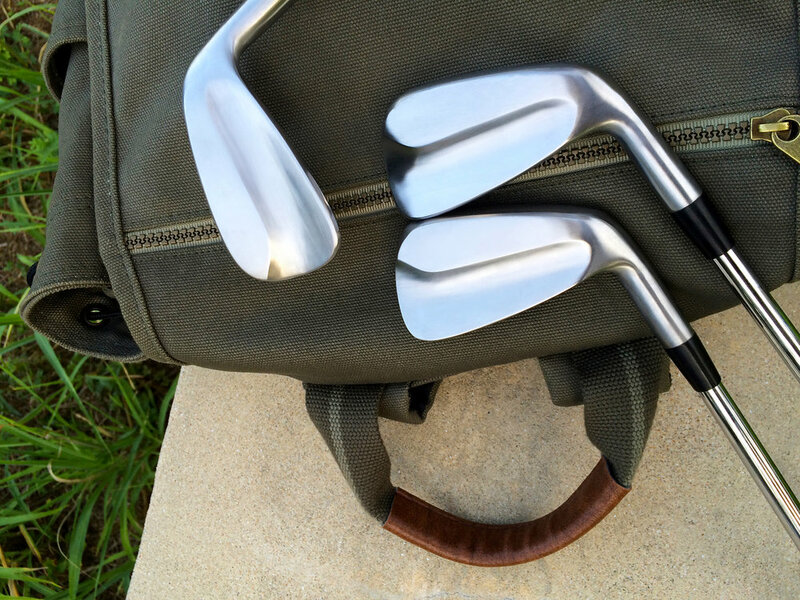 For those who want "custom" irons, the world is full of options. But do not mistake any of those for P53s. 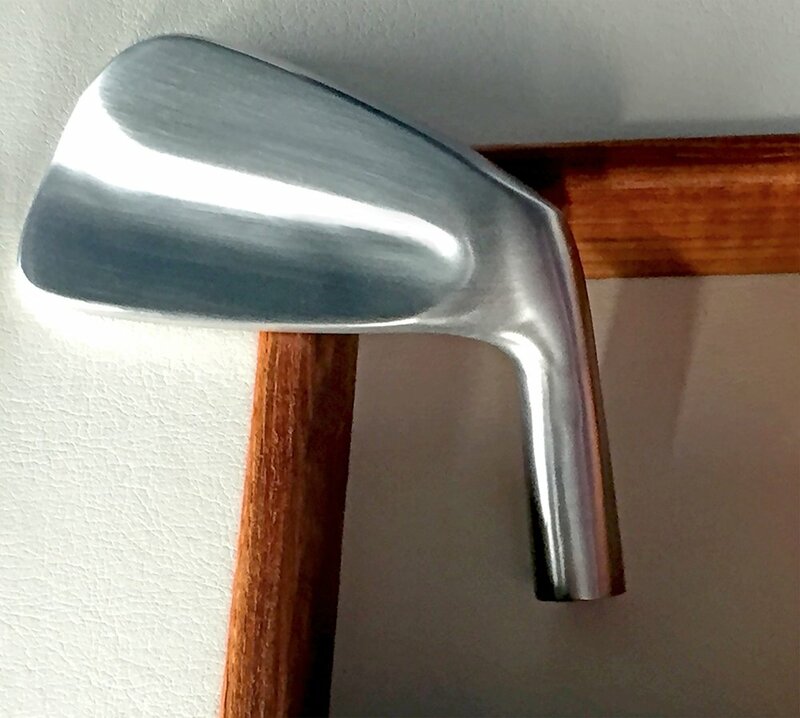 It is always a pleasure to open a candidate client's eyes to what a truly bespoke iron is, and what it means not only for his or her game, but also for his or her entire experience of the Game itself. 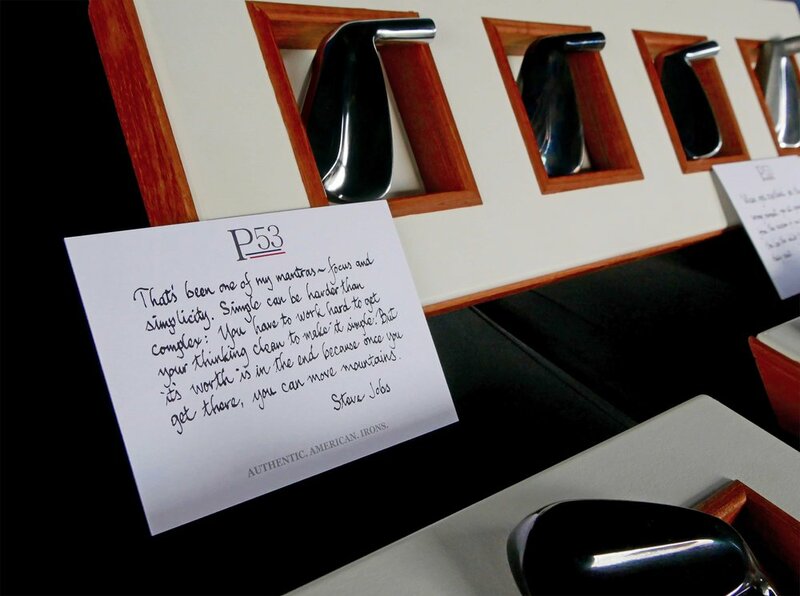 There simply is nothing like having a set of authentically bespoke P53 irons made, by hand, just for you.